Girl. Power. Sarah Darling and Lindsay Ell are the 'country' in conversation this week. Plus Justin Timberlake countrified and new singles from Eli Young Band and Cole Swindell. Girl. Power. Sarah Darling and Lindsay Ell are the 'Country' in conversation with John this week. 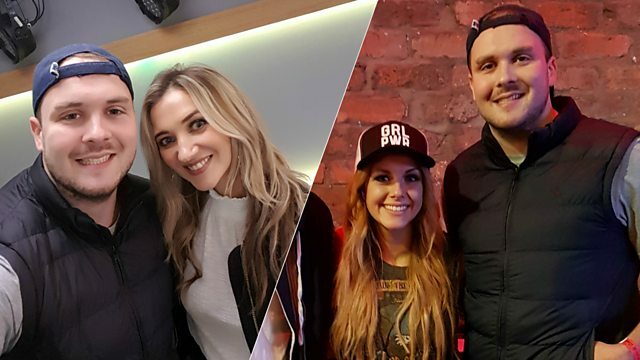 Hear an exclusive session track from Sarah and John bring his guitar along to meet Lindsay. Plus Justin Timberlake countrified and new singles from Eli Young Band and Cole Swindell. John Kerr Country is your home of today's country music on BBC Radio Ulster.